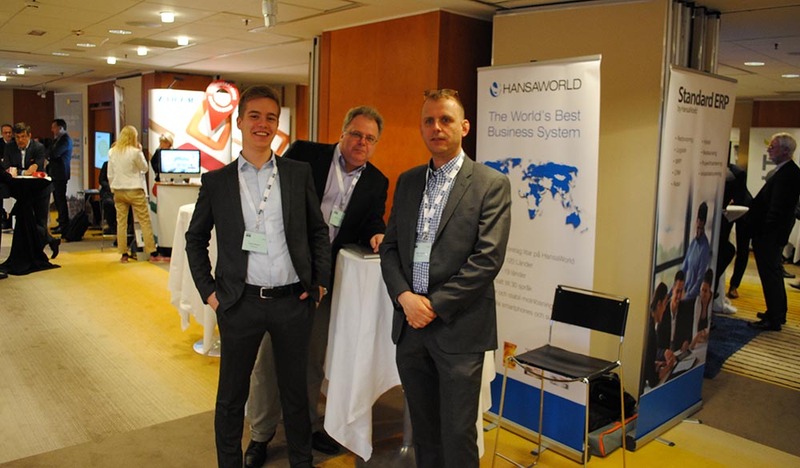 HansaWorld and our partner Avone IT attended Forum 4 IT in Stockholm on Monday. Held in various locations throughout Sweden and Norway, this is the industry leading software exhibition which dates back to 2004. Forum ERP & HR introduces both suppliers and customers to discuss and evaluate modern solutions for ERP, HR and payroll systems. HansaWorld met with current and future customers and gave two presentations on the Cloud and Standard ERP. We would like to thank all visitors for a wonderful day.